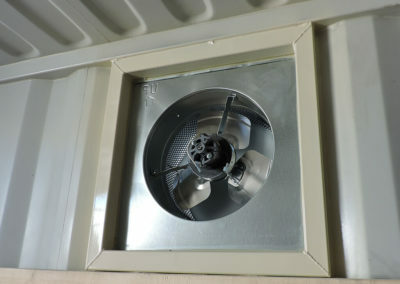 Ventilation helps to moderate the interior temperature, allows fumes from fuel, paints and etc. to ventilate and alleviates moisture and condensation on the ceiling. Installing vents into a storage container is the perfect way to help prevent the summer time condensation that builds up inside of containers during the dramatic shift in temperatures from day to night. 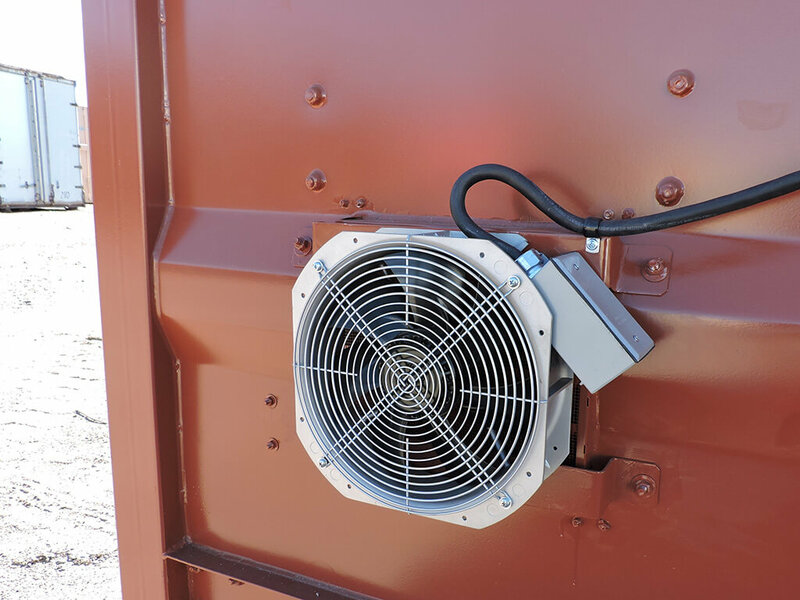 Our vents can be installed quickly, and when installed in pairs they provide a suitable amount of airflow that can either reduce, or eliminate the condensation that can accumulate inside of a sealed storage container during dramatic temperature shifts. 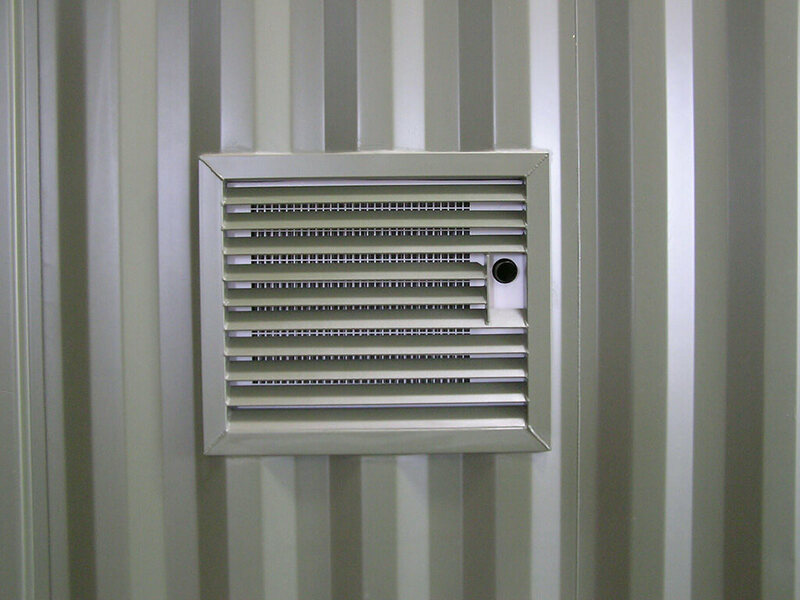 Why do we recommend installing vents in pairs? 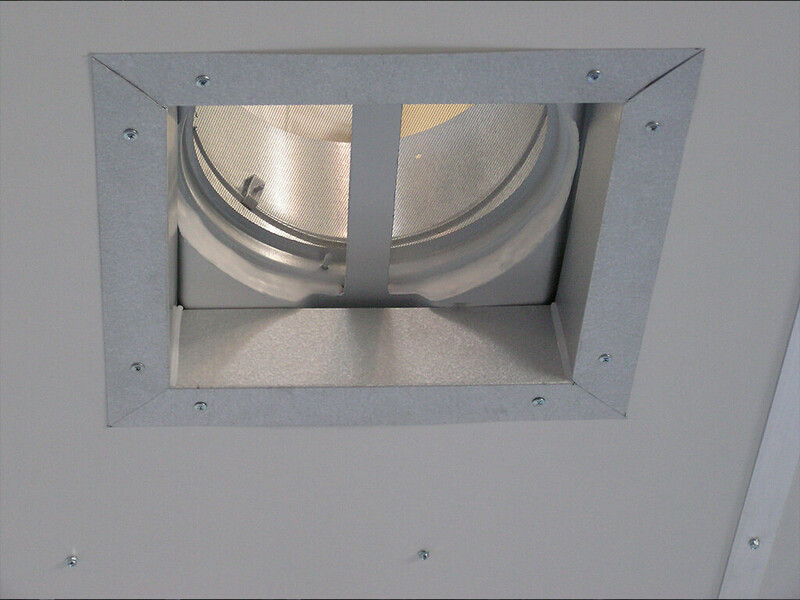 If only one vent is installed it will do very little to help airflow. 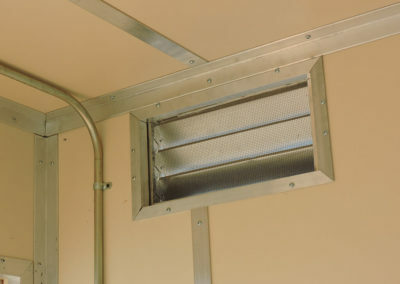 Two vents provide both an entrance and exit for the flow of air. 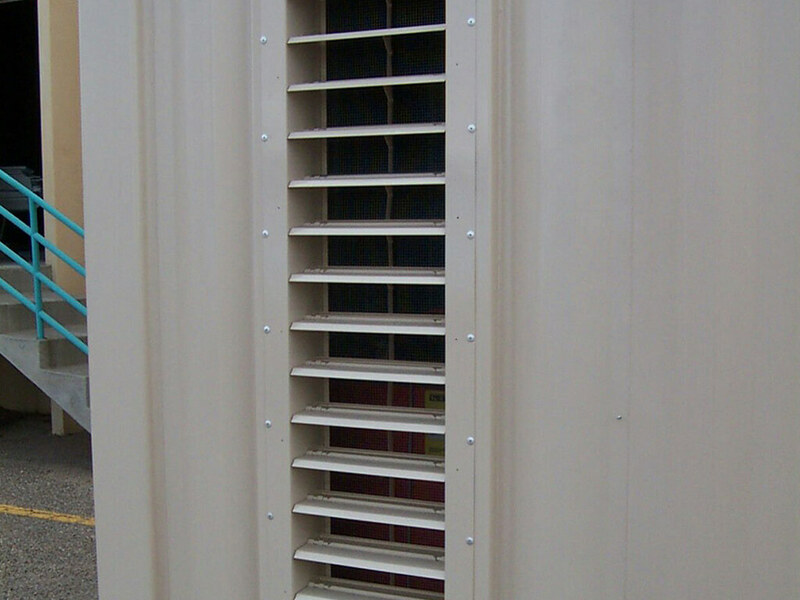 A 20’ storage container works best with two to four vents, and a 40’ storage container works best with four vents. 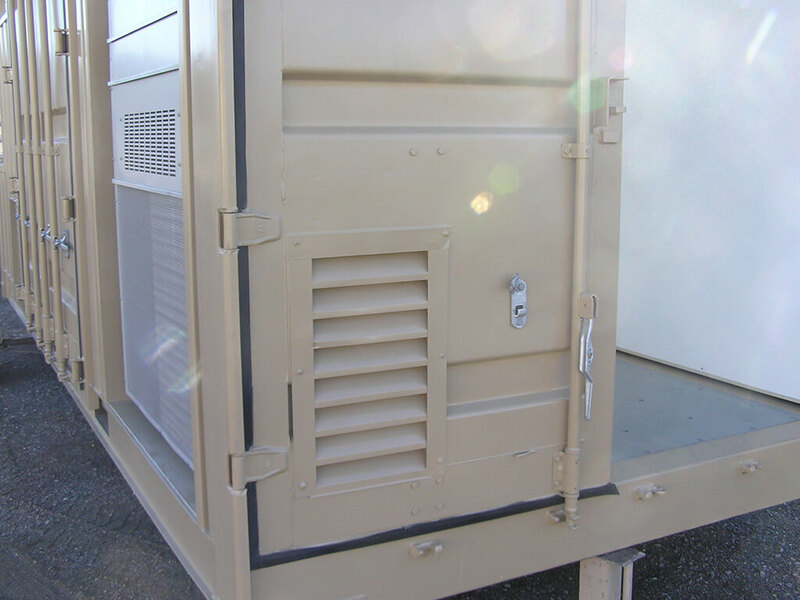 Some used storage containers come with small breather vents installed that allow for a little bit of air to pass, but due to being loaded onto ocean going vessels these vents can’t be that large because they need to keep water and everything else out. 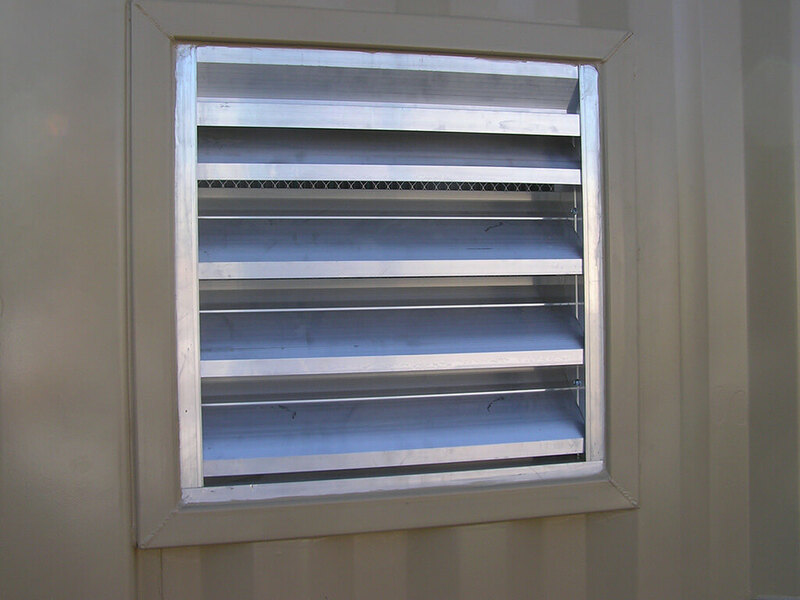 Other options that help to improve ventilation are turbines, fans and ventilating louvers. 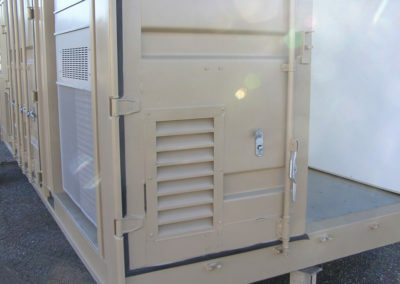 Not everyone needs to ventilate their storage containers. What’s the easiest way to tell? 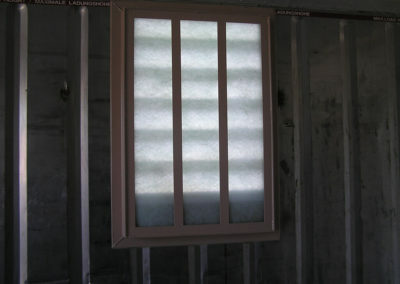 Does your house have condensation inside the windows? 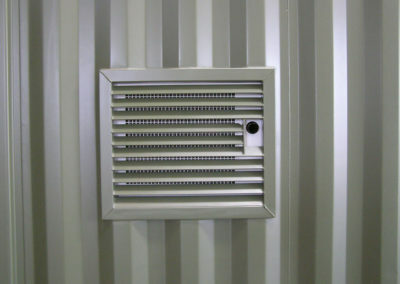 Does your drink need a coaster because it sweats? 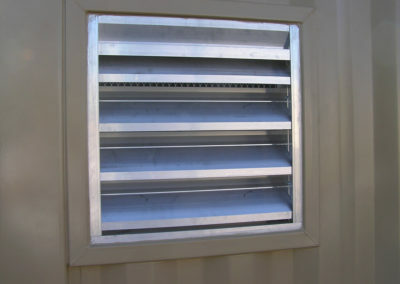 If you’ve answered yes to either question, a container vent is a good idea. 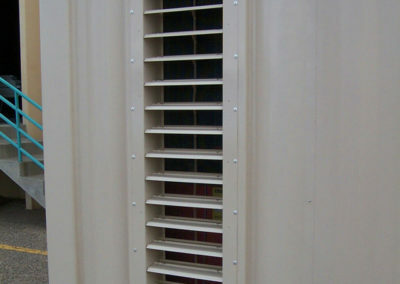 At Maloy Mobile Storage you can choose from several options. 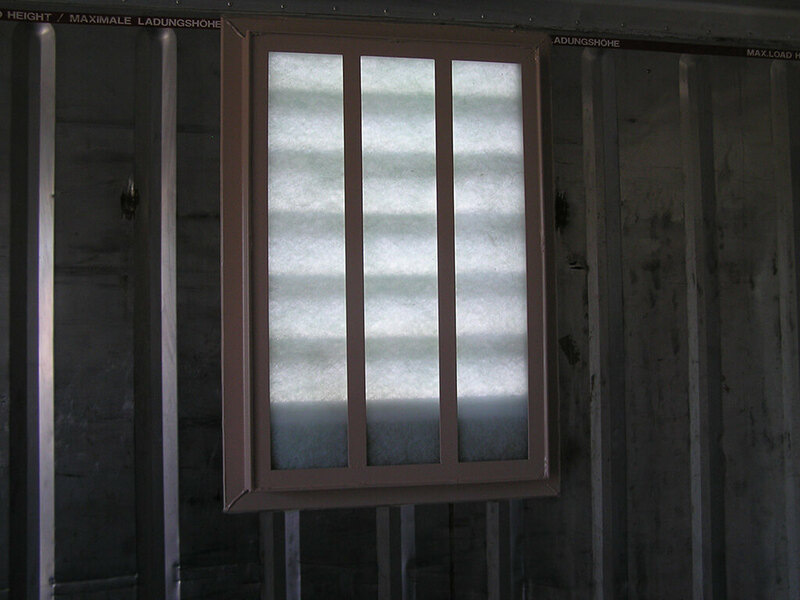 Come by our showroom and we will be happy to help choose the best option. 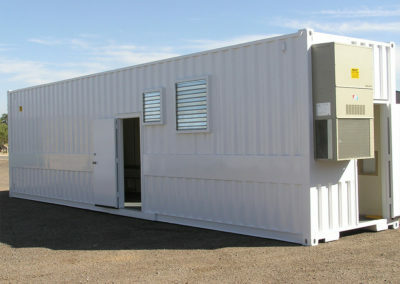 Or give us a call at 505-344-6123 or 800-748-3377 and we can answer your questions.